By early next year, the apps you consider downloading through Google Play will specify if they contain advertisements. 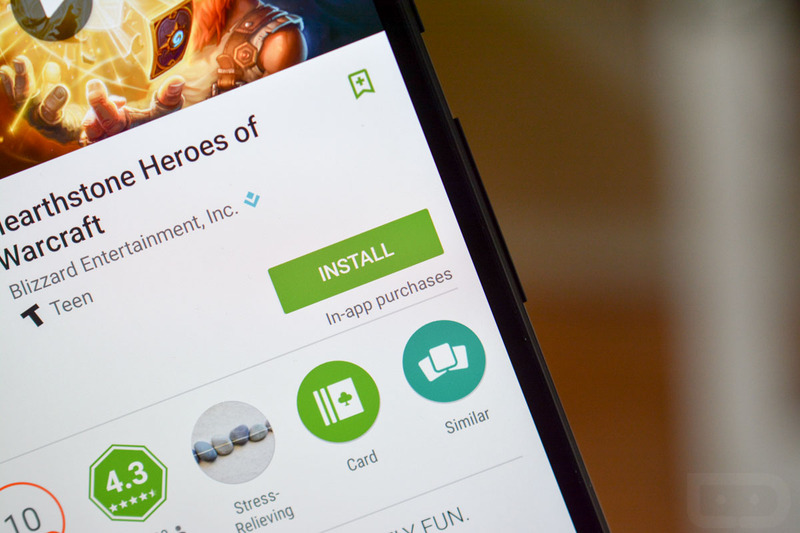 Google notified developers today that they have until January 11, 2016 to sign into the developer console and declare whether or not their apps contain ads and that misrepresenting ad presence violates the Google Play Developer Program Policies. The label will likely show up in a similar location to the label that states whether or not an app has in-app purchases (seen above), making it clear to you and I when we are about to install an app if it has ads. If you are a developer and you need to know how to stay in compliance, check out the link below. At Google I/O, we launched “ad-supported” labels for apps in the Designed for Families program. Today, we’re announcing the expansion of this program to all apps on Google Play. Early next year, users will start to see the “Ads” label on apps that contain advertising, both inside and outside Designed for Families. By January 11, 2016, you must sign in to the Play Developer Console and declare whether your apps contain ads (such as ads delivered through third party ad networks, display ads, native ads, and/or banner ads). After this date, the ads declaration will be required to make any updates to your apps. Please note that misrepresenting ad presence violates Google Play Developer Program Policies and may lead to suspension. You can visit our help center to learn more. While developers are responsible for accurately declaring ad presence in their apps, Google may verify this at any time and display the “Ads” label if appropriate. If you feel your app has been incorrectly flagged for containing ads, please contact our policy support team.